I am not your ordinary coach, my style is a hybrid of energy work and coaching methods to get to the root of the problem and work your way out into the light, the success and the prosperity you desire and deserve. Before you schedule your appointment or during the scheduling process, there will be a quick questionnaire about you and your biggest concerns. Answer the questions the best you can. 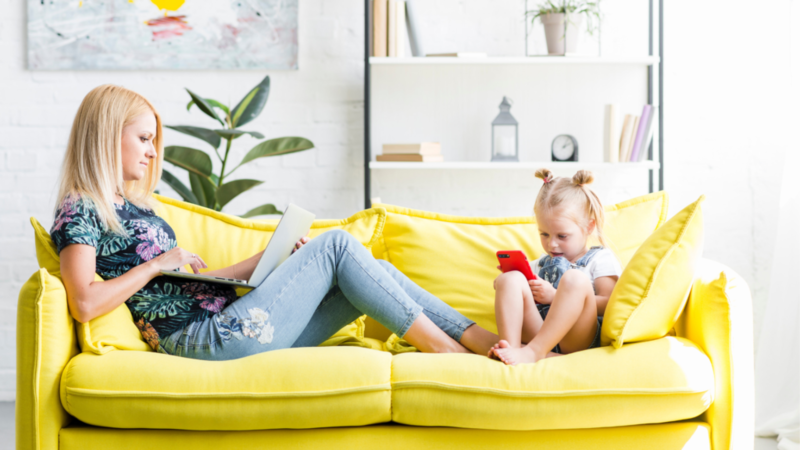 I know you are a busy mum and mumpreneur taking care of your family and working your biz at the same time. Your time is valuable. You will be able to select a time that works with both your schedule and mine. During our initial schedule we will discuss your responses on the booking questionnaire and we will craft a plan that will ensure you get the best results for your business as well as your personal life. 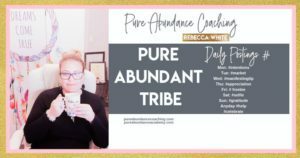 “Rebecca’s Abundance Alignment Program changed my life. After the program I manifested a windfall of more than $42,000, 3 and sometimes 4 new clients consistently per week, and now I live my freedom lifestyle and business. Are you wondering where are all your amazing desires you have been manifesting? Do you feel like you have been doing all the work, but they are still not showing up? I get it! Really, I do, this is one of the top complaints from my clients. Find Out What Is Stopping Your Flow! 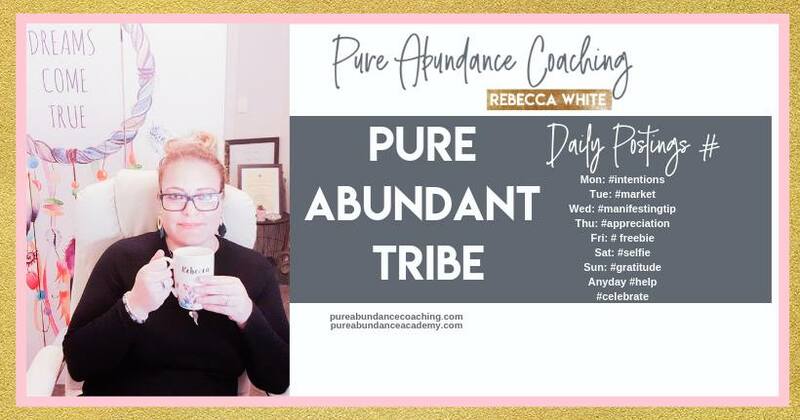 Become part of our group for like minded mumpreneurs ready to heal their business and life by removing all the blocks that are preventing them to align themselves and attract abundance into their business and their life. Each day we have a theme about what we talk about and how we can strive together. Come and Join Us! Don't Wait Any Longer. Your Freedom Life Awaits!